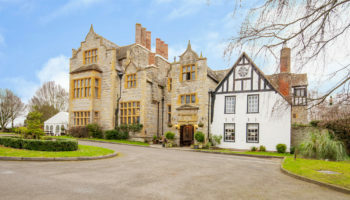 A country house hotel in Hampshire’s New Forest has gone on the market for £1.6m, with the plot including planning permission for a host of new facilities. 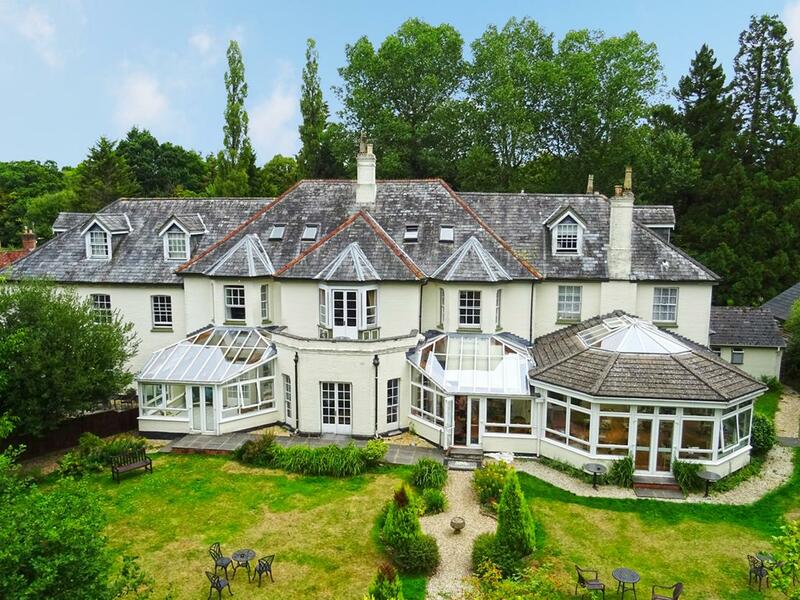 Woodlands Lodge, a former hunting lodge dating back to 1770, is a three-storey detached building set within three acres of private gardens and has been owned by Robert & Imogene Anglaret since 2011. 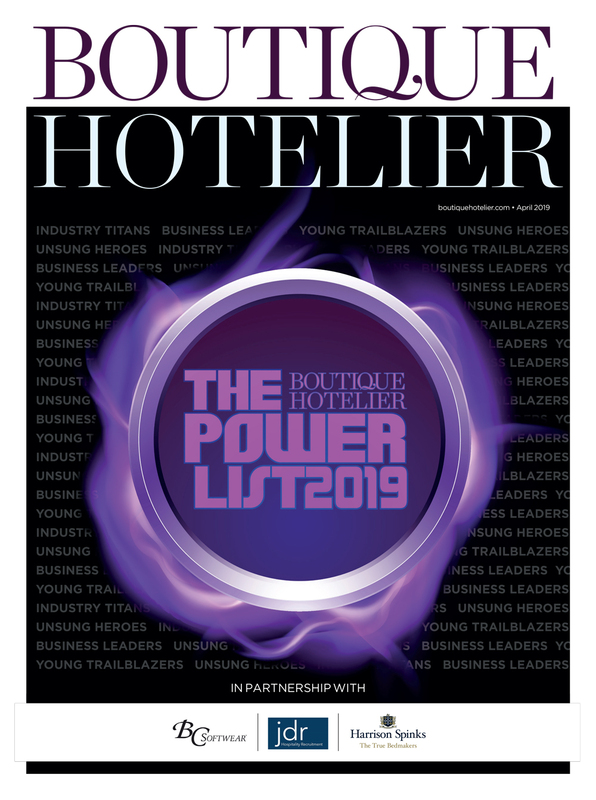 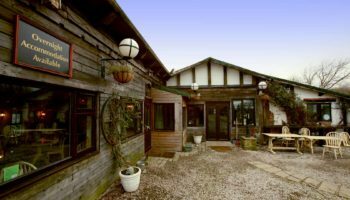 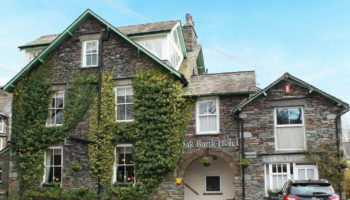 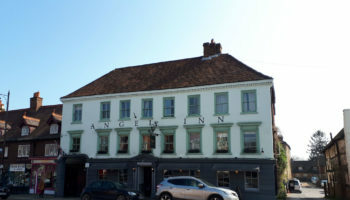 The hotel features 17 bedrooms, a lounge bar, function and conference rooms, an AA Rosette restaurant, the Cattle Grid and its own kitchen garden, plus owners’ accommodation which is available under separate negotiation off a guide price of £550k. 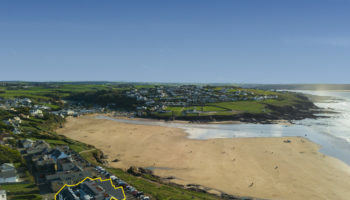 There is also extensive planning permission granted for a two-storey extension to create eight new bedrooms, a single storey health and fitness centre, wedding pavilion and approval to transform an existing garage into additional staff bedrooms, giving a new owner plenty of scope to grow the business.